Welcome to ECS Premier Blog! Airstream is recalling certain 2018-2019 Airstream Atlas motorhomes. Legend has it that Spanish explorer Ponce de León came to St. Augustine looking for the fountain of youth, which he never found. That hasn’t discouraged today’s visitors who still come searching for their own version of the fountain of youth, whatever that might be. 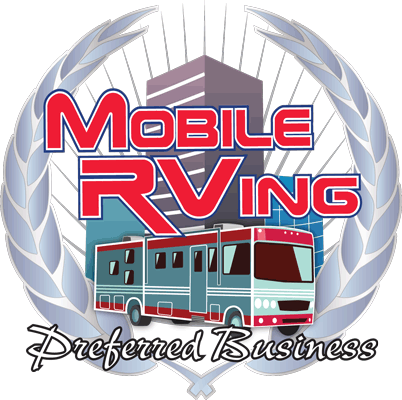 Our RV sale on Happy Trails RV Power Cords and Accessories is coming to an end January 31st.